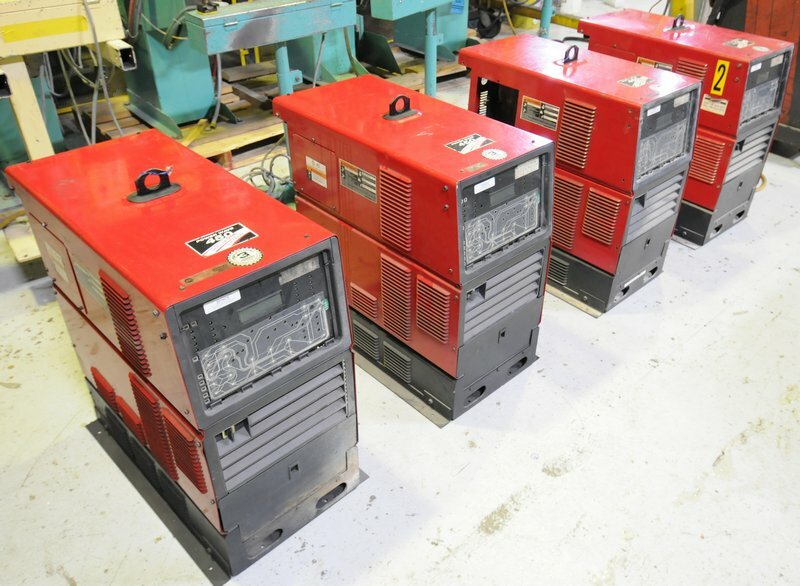 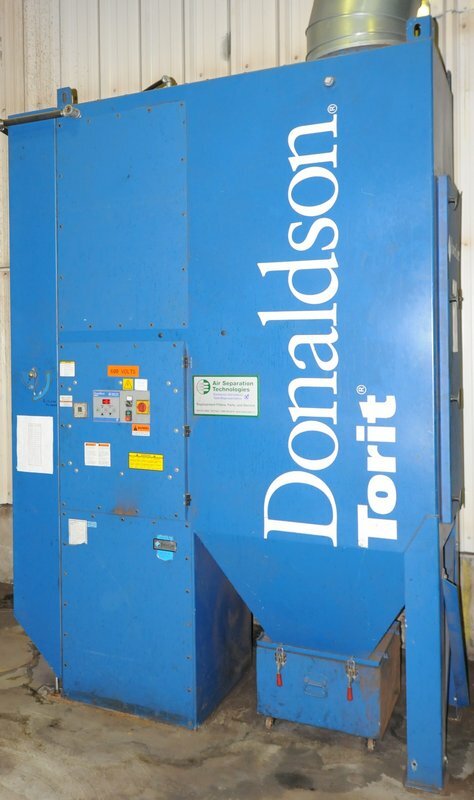 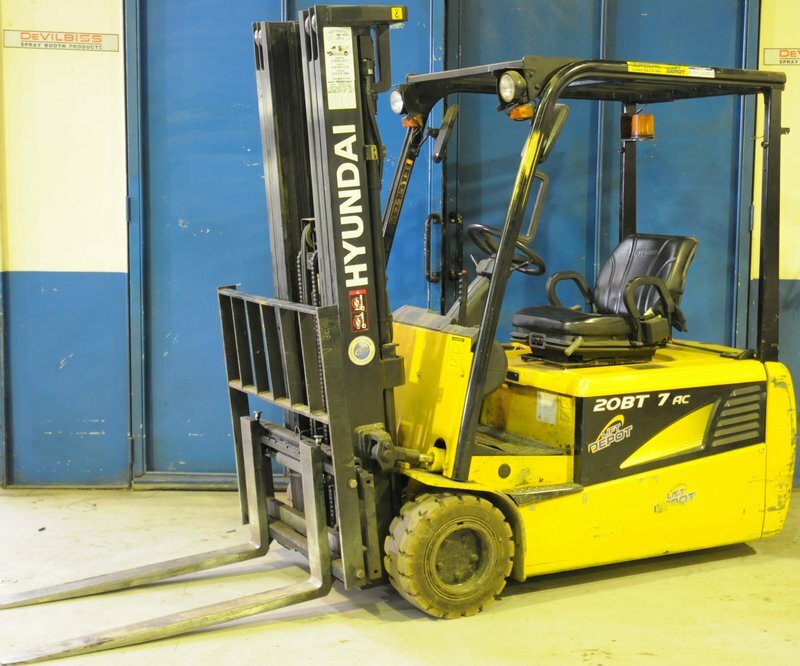 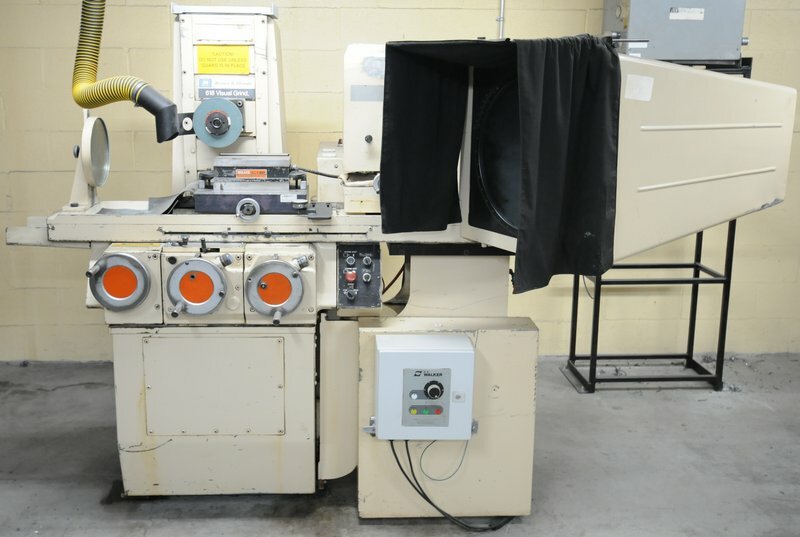 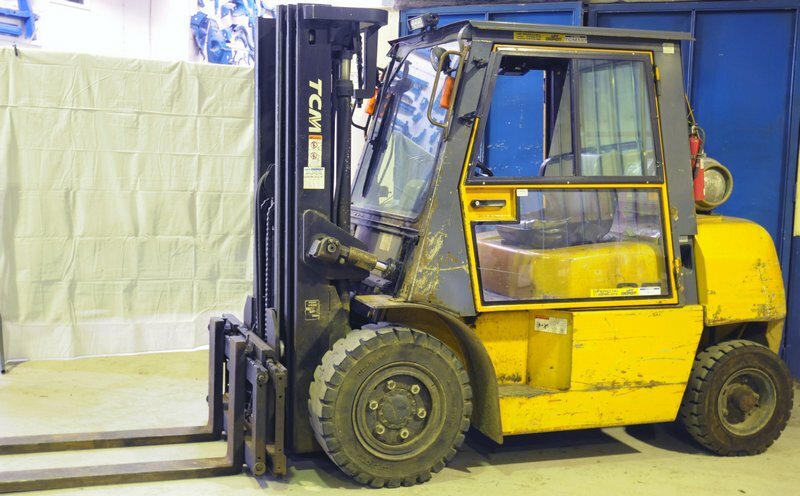 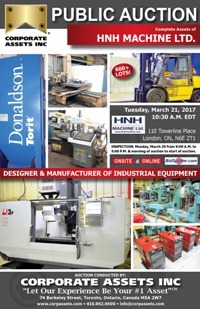 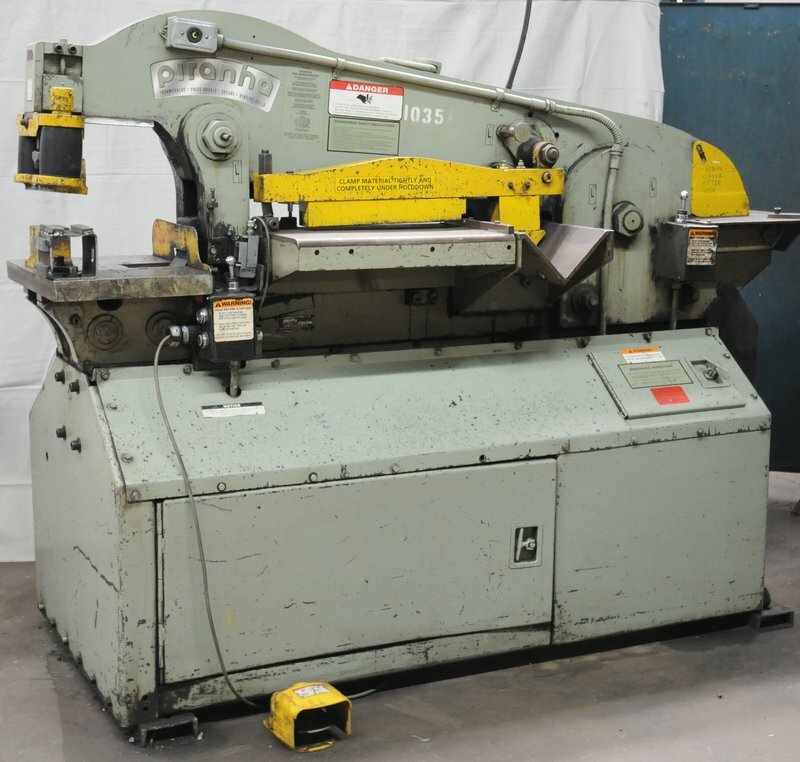 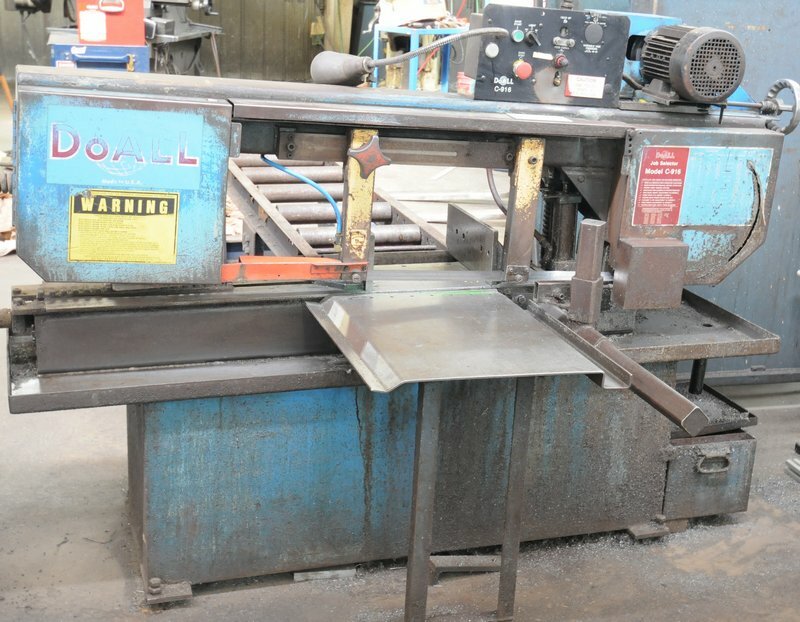 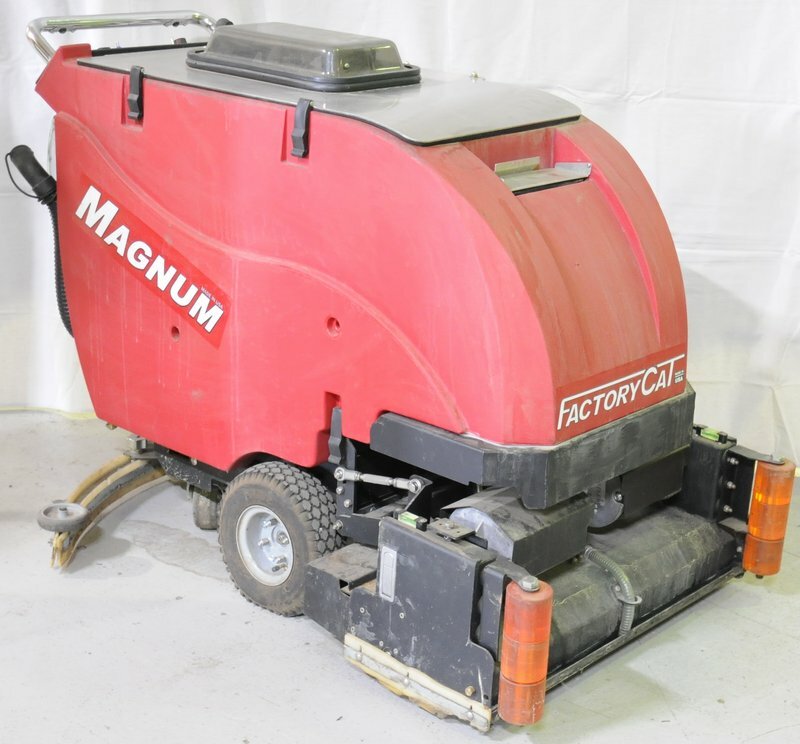 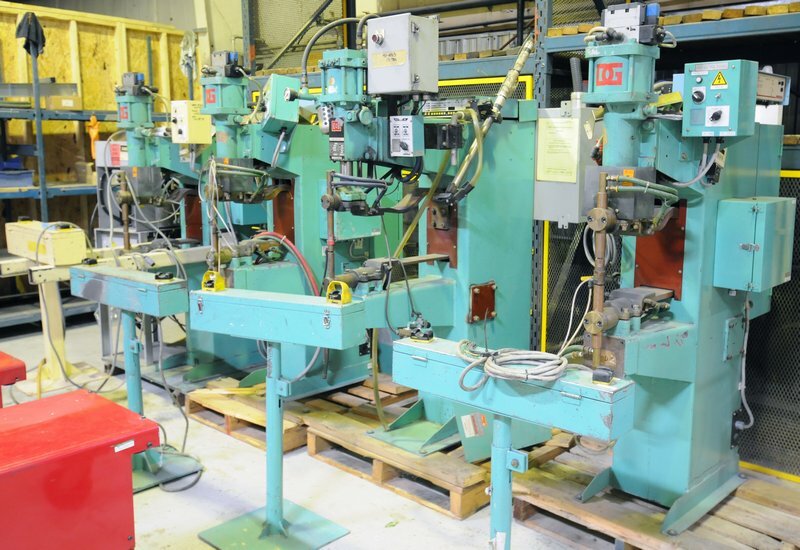 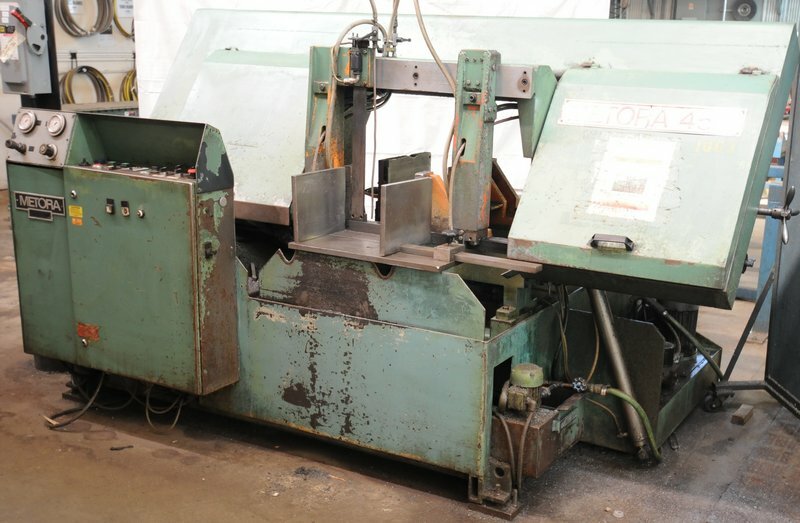 Corporate Assets Inc. | HNH Machine Ltd. - Corporate Assets Inc.
Monday, March 20 from 9:00 A.M. to 5:00 P.M. and morning of auction to start of auction. 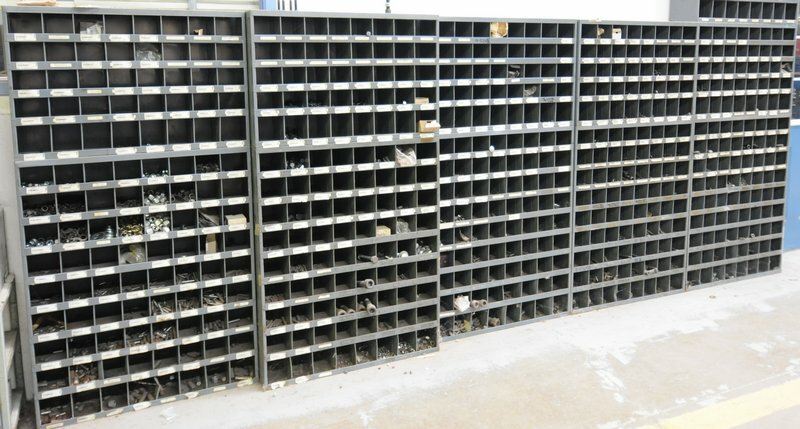 Small items: Wednesday, March 22 by 5:00 P.M.
All remaining items must be removed no later than March 31, 2017. 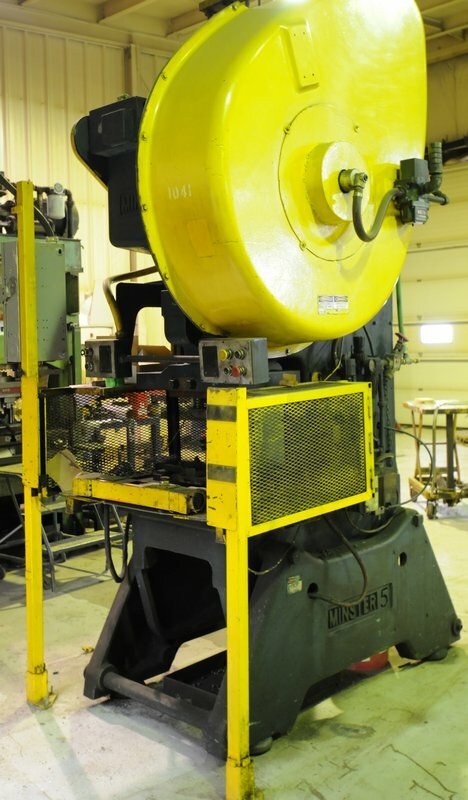 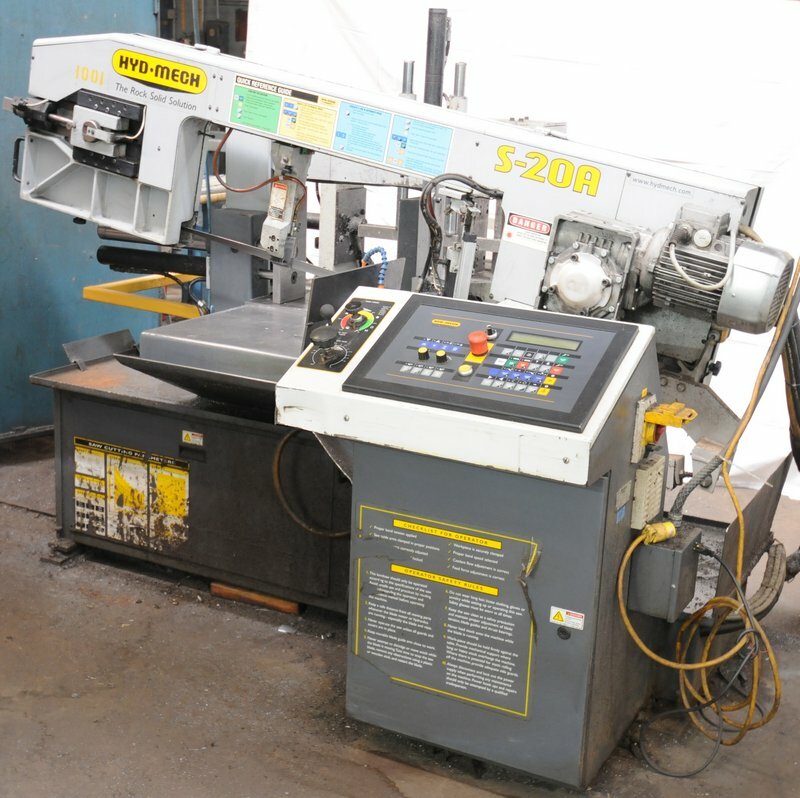 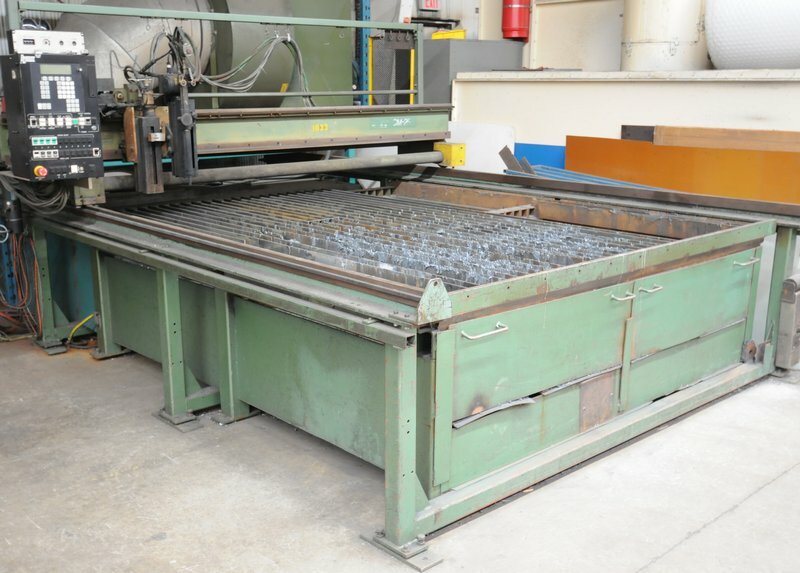 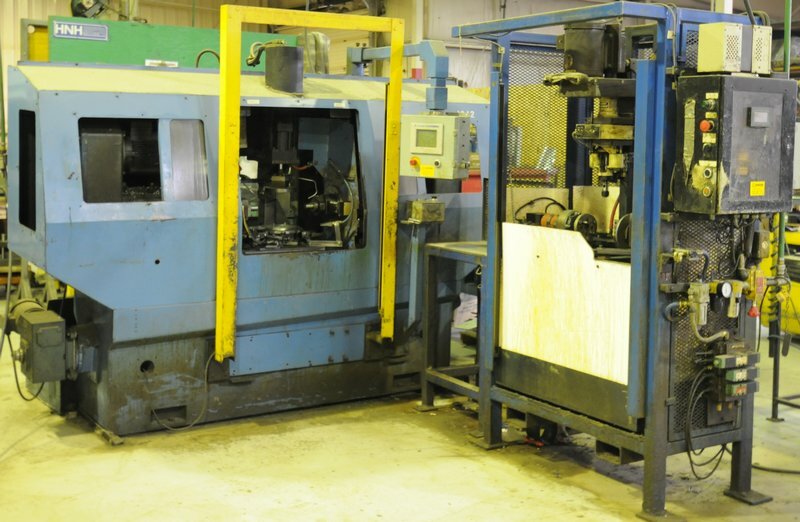 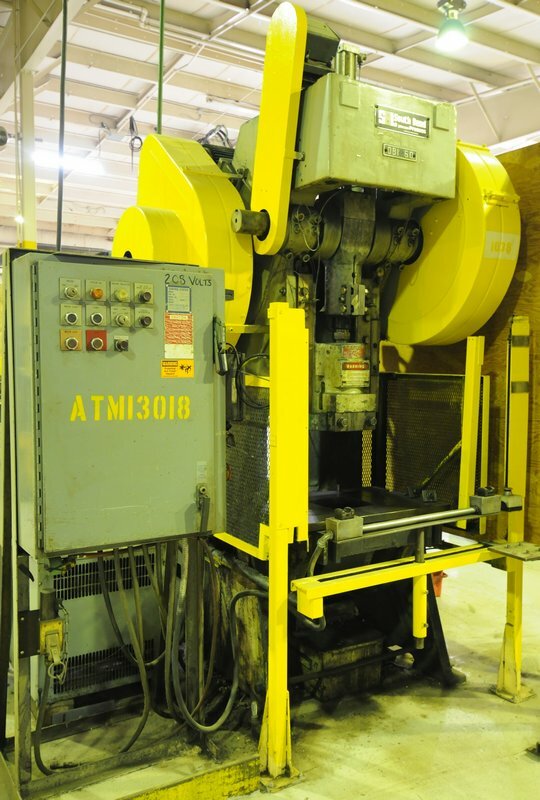 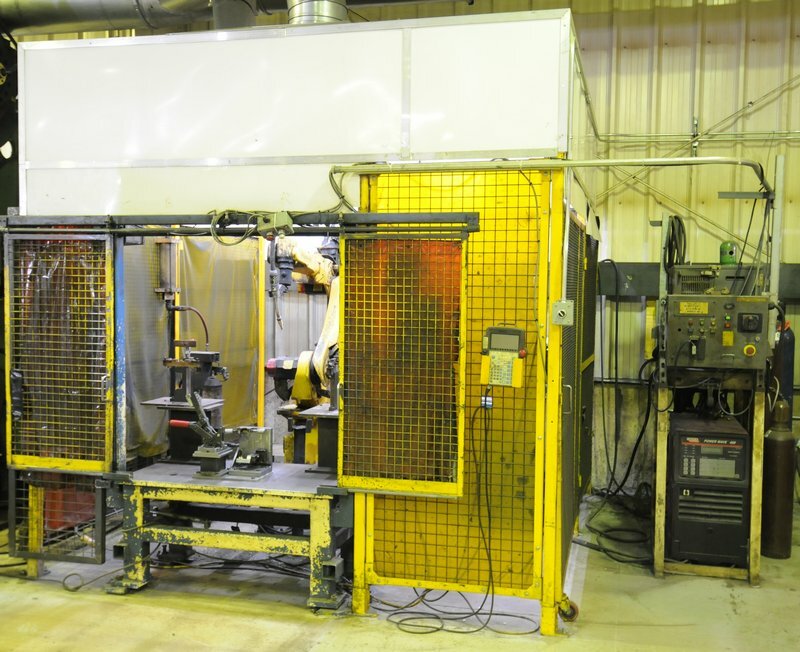 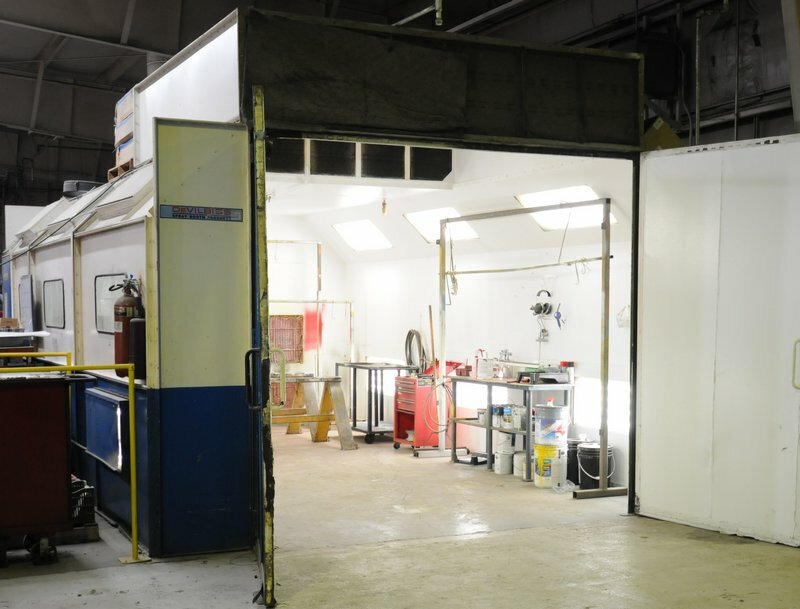 Complete plant closure featuring well maintained machining and fabricating equipment. 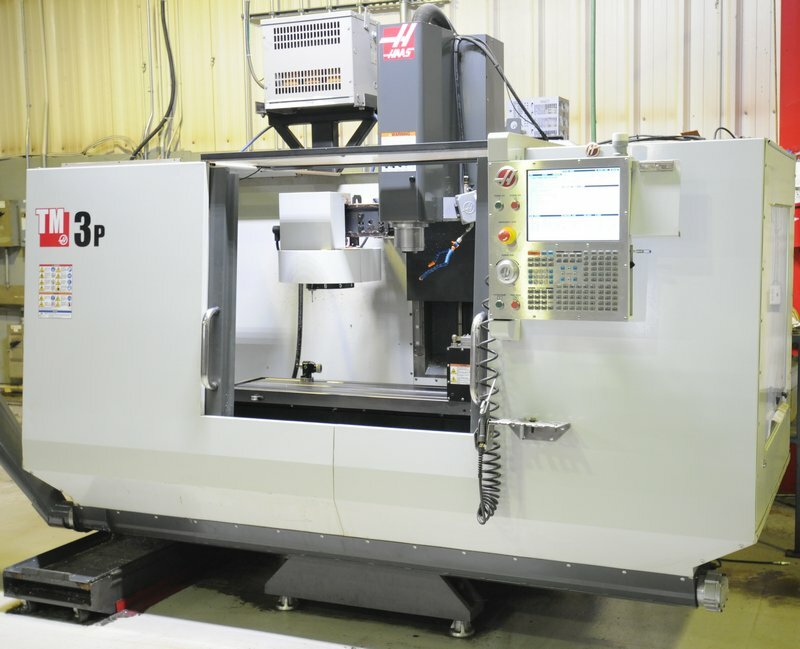 A brief summary of assets are as follows: HAAS (12/2014 & VERY LOW HOURS) TM-3P, 4 axis CNC vertical machining center; HYD-MECH (2011) S-20A, automatic horizontal saw with hydraulic bundling; (2) FANUC 6 axis robotic welding cells with LINCOLN POWER WAVE 450 power sources, nozzle cleaners, light curtains etc..; UNION table type horizontal boring mill; DEVILBISS drive in paint booth with fume extraction & side doors; (4) DEGENSHA (2003) spot welders w/ bowl feeders; (2) LINCOLN DC-1000 welding power sources; METORA automatic horizontal saw; PIRANHA P90 ironworker; BROWN & SHARPE 618 VISUAL GRIND precision surface grinder; TOP-WELL CNC vertical milling machine; POWERMILL KONDIA CNC vertical milling machine; ARGO CNC vertical milling machine; EX-CELL-O vertical milling machine with power feed & drawbar; STANKO air clutch gap frame press; SOUTH BEND 60 ton OBI press; DOUBLE END CNC chamfering unit; DEAN SMITH GRACE gap bed engine lathe; TCM 8000 LB outdoor LPG forklift w/ enclosure; HYUNDAI 20BT, electric 3 wheel forklift; SKYJACK electric scissor lift; JOHN DEERE HYDRO 175 lawn tractor; MAGNUM (VERY LATE) floor sweeper; (2) TORIT DONALDSON cartridge type dust collectors; DO-ALL horizontal saw; LINCOLN portable fume extractor; (5+) assorted MIG & TIG welders; WOOD WORKING DEPARTMENT; TAP-RITE flex arm tapper; HNH hydraulic shop frame press; OXY-ACETYLYNE cutting table; LARGE OFFERING OF inspection equipment, machine tool equipment & accessories, factory support equipment, LISTA cabinets, precision perishable tooling, power hand tools, hardware, raw material, office furniture & MUCH MORE! 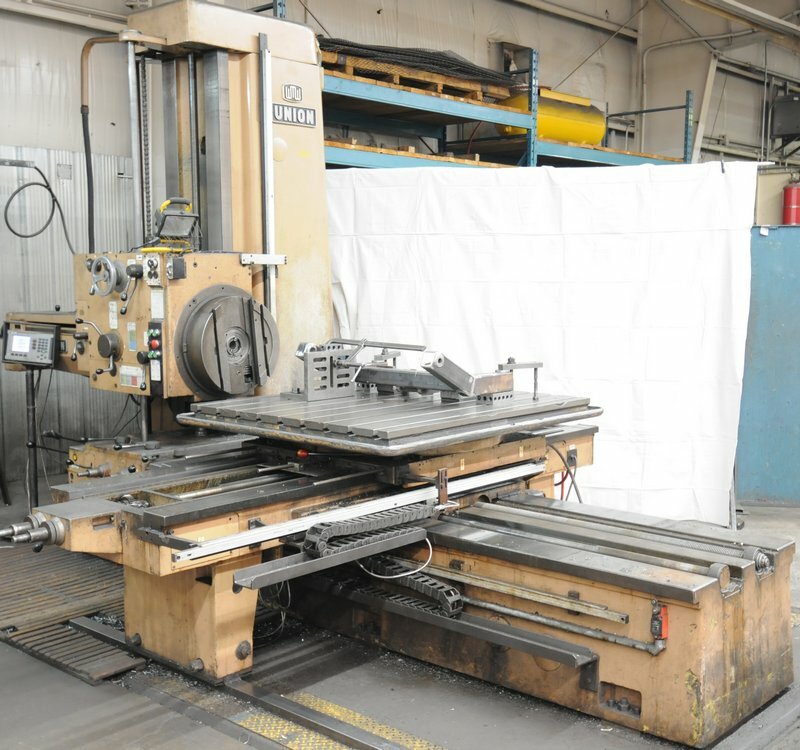 (2) MILWAUKEE magnetic base drills, DEWALT late model portable miter saw, CRAFTSMAN portable table saw; CRAFTSMAN planer, RYOBI plunge router; TRINCO sandblast cabinet; LARGE SELECTION OF MACHINE TOOL ACCESSORIES consisting of machine vises up to 6”, dividing heads, indexing rotary tables, angle plates , 3-jaw and 4-jaw lathe chucks, CNC and conventional TOOL HOLDERS consisting of CAT & ISO holders in both 40 and 50 taper; BRAND NAME PERISHABLE TOOLING, carbide insert boring bars, fly cutters and milling heads, SANDVIK KOROMAT carbide inserts; COMPLETE Q.A. 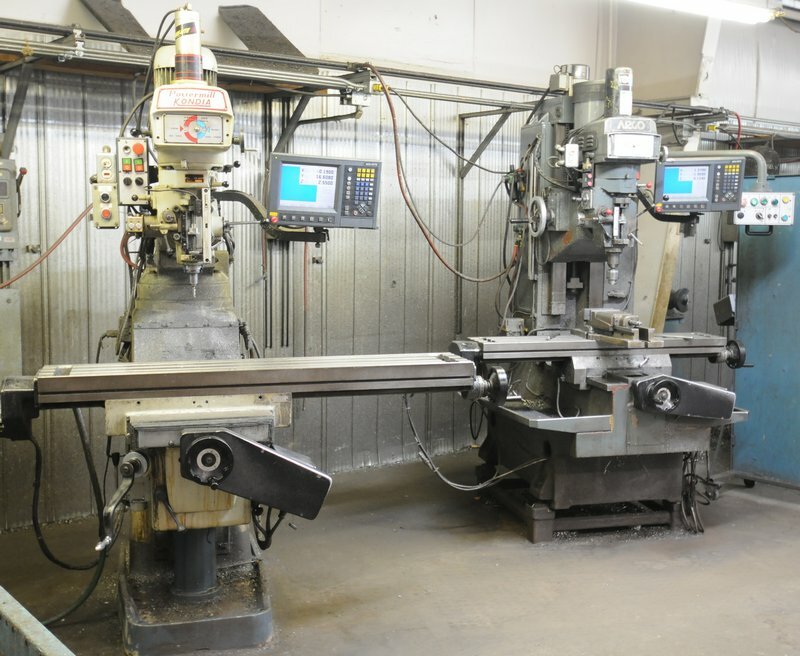 & INSPECTION DEPARTMENT featuring MITUTOYO, STARRET and FOWLER gauges, micrometers, verniers, large granite surface plates with stands; bore gauges and indicators; GREENERD heavy duty arbor press; (3) 16” floor type drill presses; (4) double end bench grinders; DECKEL type tool and cutter grinders; automation cylinders and spare parts; LISTA type tool cabinets; workbenches and rolling shop carts; huge assortment of fastening hardware; self dumping hoppers; ladders; shop fans; office furniture; computers, business machines and MUCH MORE!